Mount Eden Vineyards is a small, historic wine estate perched at 600 metres above Silicon Valley in the Santa Cruz Mountain appellation, about 50 miles south of San Francisco. Founded in 1945 by Martin Ray, it is recognized as one of California’s original “boutique” winery properties. It focuses on small lots of Pinot Noir, Chardonnay, and Cabernet Sauvignon. 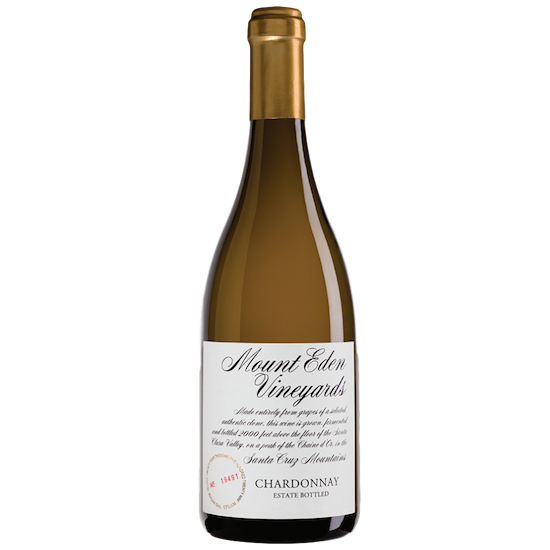 Mount Eden’s lineage of estate-bottled Chardonnay and Pinot Noir is the longest in California. Planted in sparsely nutritious Franciscan shale on a cool, exposed mountaintop, these low-yielding estate vineyards have consistently produced world-class wines for over a half-century. 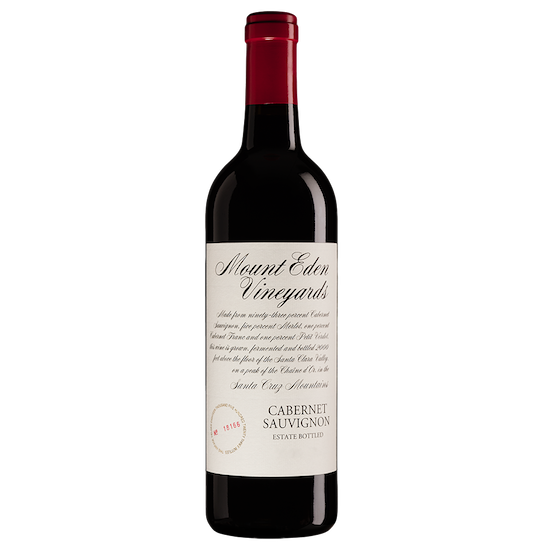 Their Cabernet Sauvignon is one of the great values in American Cab. Their sister property, Domaine Eden, is a nearby mountaintop wine estate purchased by Mount Eden in 2007. It was founded and built by the late Tom Mudd in 1983, and was initially planted with the Mount Eden clone selections of Chardonnay and Cabernet Sauvignon, which evolved to include Pinot Noir from various Dijon and California selections. The viticulture at Domaine Eden is approached with the same level of environmental stewardship and sustainability as Mount Eden’s estate vineyards. The soils here, however, are different from the estate’s Franciscan shale, so even though Domaine Eden is a mere mile away “as the crow flies”, the wines express more varietal fruit with expansive mid-palate flavours than the soil-driven minerality of Mount Eden estate wines. Domaine Eden wines are for drinking now and in the mid-term, say, six to eight years. Mount Eden wines are all built for the cellar, but if you like your wines intense and youthfully taut and tannic, open and decant them now for an amazing drinking experience. We are taking reservations for these wines now. You can expect arrival in 10 to 12 weeks. We have over 300 wines available at all times, many of which are in short supply and not available at LCBO stores. The previous vintage, 2012, was named the 5th best Wine of the Year by Wine Spectator!